It works in an espresso martini, although I too would give this a miss. yeah, sounds kind of gross! Whiskey and coffee good. 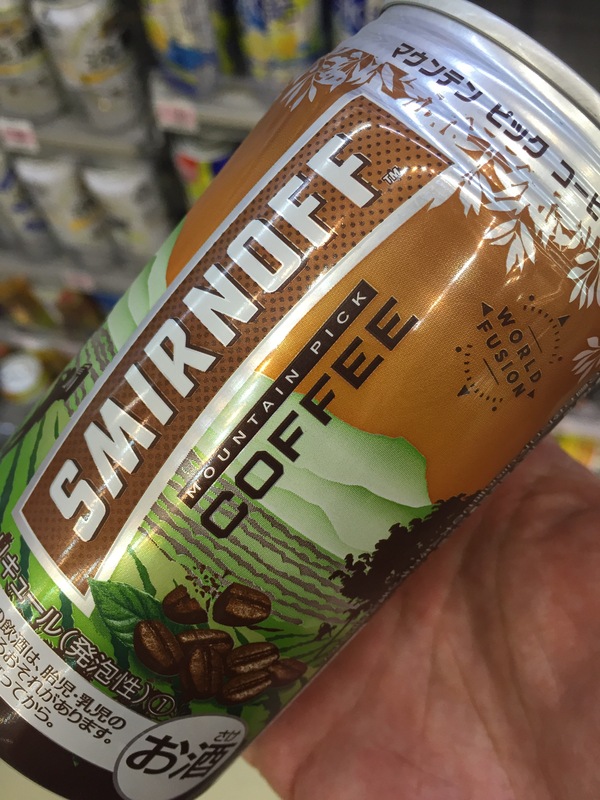 Vodka and coffee no.